To help you navigate the sea of new food startup funding options, we’re publishing lists of the new food and agriculture focused funds, accelerators, crowdfunding sites and corporate incubators. 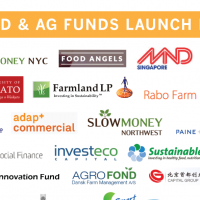 First, we published our roundup of the 21 new food and ag investment funds, then we published our roundup of the 6 new food crowdfunding platforms, and today we’re sharing the 15 food startup accelerators and incubators that launched in 2014. Check them out below, and sign up to have resources like this delivered to your inbox here. This five-week acceleration program is based in San Sebastian, Spain. It focuses on accelerating startups that are innovating the food, ag and health value chains. The intensive program offers mentorship, workspace, up to €250,000 in funding and strategic partnership opportunities. 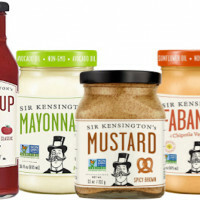 They New York-based business accelerator is focused on launching food-related businesses with a multi-stage evergreen fund SOS ventures. It partners with early-stage food, beverage and health food companies to help them successfully take their products and services to market. The program provides up to $50,000 in funding in return for 8 percent equity, as well as regular sessions with food and tech luminaries. 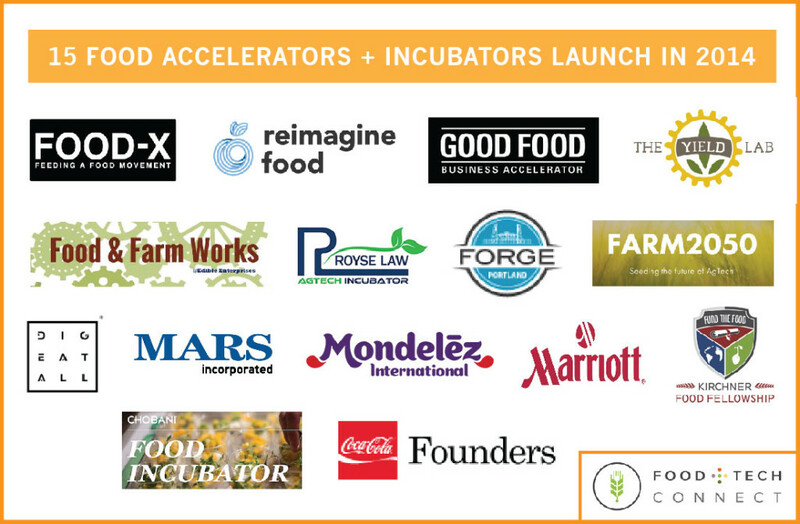 Food-X is currently seeking the best and brightest food innovators to join its second accelerator program beginning in Spring of 2015. Launched by Google Chairman Eric Schmidt, Innovation Endeavors and Flextronics Lab IX, the Farm2050 collective is dedicated to advancing the future of food by supporting agtech startups. While not an incubator or an investment fund, it brings together researchers, farmers, entrepreneurs, manufacturers, and distributors to help new disruptive AgTech ventures grow. Companies can pitch Farm2050 to gain access to its resources, which include capital, prototyping facilities, manufacturing capacity, distribution channels and more. This Portland, Oregon based 6-week accelerator program selects food entrepreneurs that are looking to scale their product regionally or nationally and helps them aggressively scale their business, grow their brand and develop a competitive business strategy. Participants pay $,1500 to participate in the program and leave with a growth plan, a brand positioning statement and a 30-second promotional video for their product. A partnership between Kirchner Group, The Hunger Solutions Institute Universities Fighting World Hunger, the program selects a group of students from top North American universities and provides academic training, business mentors and financial capital for them to invest in business that address global food security issues. 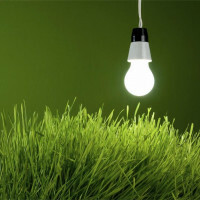 The program aims to accelerate the global deployment of ground-breaking sustainable technology solutions. Ideal candidates for the fellowship should have strong academic credentials and an entrepreneurial spirit. Run by FamilyFarmed, the Chicago-based accelerator aims to give food and farm startups the skills to launch or scale their businesses. The intensive six month program is open to regional food and farm entrepreneurs, including food makers, processors and retailers, restaurants, farmers and food tech companies. The program does not take equity in the business it incubates. Instead, fellows will pay an annual fee to FamilyFarmed based on the increase in revenue their businesses experience. The New Orleans Food & Farm Network (NOFFN), in partnership with St. Charles Parish, launched a commercial kitchen/business incubator for local food entrepreneurs. In addition to kitchen space, it offers training in food sanitation, equipment operation and kitchen protocols. Its goal is to lower the barriers to success for new food businesses and re-localize the food economy in the New Orleans area. The Barcelona-based accelerator selects 20 innovative food tech startups each year to take part in a three-and-a-half month training program which includes networking with leading global entrepreneurs, food companies and funding sources. It also offers a common working space, which brings food producers, entrepreneurs, investors and chefs together to experiment with the restaurant, kitchen and supermarket of the future. The RoyseLaw AgTech Incubator provides 6 to 8 promising game-changing agtech companies with work space, mentorship, speaker programs, access to markets and venture funding. Applications just closed for its January 2015 cohort, but stay tuned for future application instructions here. The Yield Lab is focused on bolstering new agricultural technology by supporting early stage AgTech companies. It provides St. Louis-based companies with $100,000 in funding, mentors and connections and selects four to eight companies each year for its 9 month program. The program will invest in, support and help scale emerging food businesses that uphold Chobani’s belief in making delicious, nutritious, affordable food with natural ingredients. Based in NYC, the incubator will provide entrepreneurs with resources, workspace and support to launch their products. The six-month program will also provide entrepreneurs with access to its extensive network including to top chefs and industry leaders. Mars Inc. announced a $40 million, 10-year commitment to develop the institute at the University of California Davis World Food Center. It will focus on sustainable food and agriculture, as well as food safety and production. 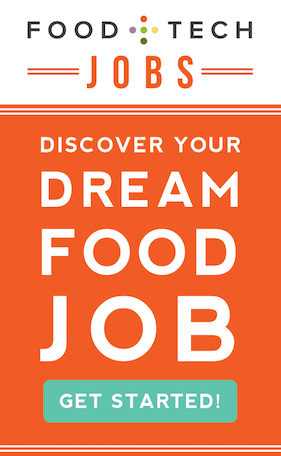 Mariott is inviting food startups, chefs and bartenders to pitch their concepts to a small group of Marriott hotels. Over the first half of 2015, the number of hotels will grow 12 hotels internationally. Winning concepts will receive resources, space and support. And after a six month trial period those concepts will be evaluated based on popularity and return on investment. Created by food giant Mondelēz, the program paired five of Australia’s biggest brands with five startups (Issue, Proximiti, Snaploader, SkyFii and MyShout) to help accelerate and scale its mobile innovations in just 90 days. The Company since reported that it surpassed its goals to innovate its brands and and deliver future opportunities for the startups. Pervious iterations of the program took place in the U.S. and Brazil. Coca-Cola’s new startup incubator gives experienced entrepreneurs up to $1 million in funding and connects them to strategic advisors and business opportunities within the 700,000 person company. The program aims to get innovative ideas off the ground and help startups raise Series A funding and beyond. Coca-Cola begins as the lead backer, and once a startup’s model is proven it becomes a minority shareholder. Participants in its first cohort included food startups Home Eat Home and iHydrate.